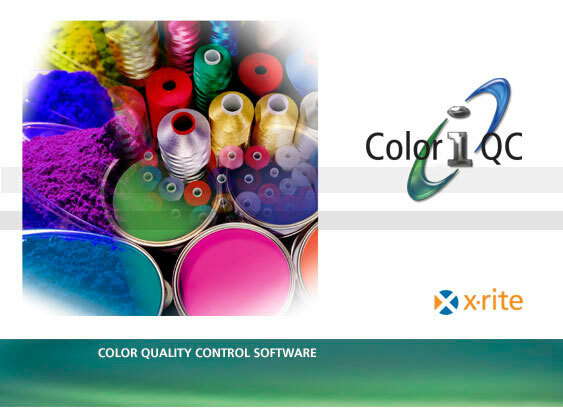 Color IQC is designed to document the quality of a print run to specified target colours. Jobs and templates can be easily created and is connected to an X Rite Device. The software supports digital pantone and CXF colour data and can be connected by usb or bluetooth to the X-Rite-Exact . Full on site training is essential to appreciate the scale and flexibility of the software.